Mercedes Benz sedan cars & SUVs in Nepal are distributed by Deepak Gautam & Company Private Limited. This company, operating together with Kishore Gears Private Limited, imports luxury vehicles in Nepal as per the customer demand. Delta Motor Works looks after the after-sales servicing of these vehicles. Like Land Rover, Mercedes Benz vehicles are also on high price range and very much customizable. Therefore, the price of Mecedes Benz can vary significantly depending on the options you choose. Company doesn’t give you the price list upfront. Rather it is quoted or negotiated after customers present their choice of car. 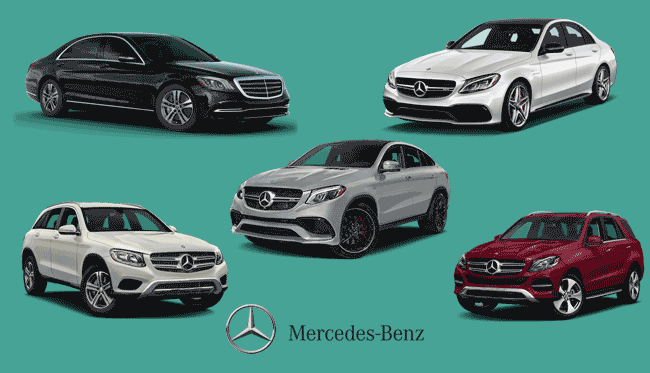 Talking about Mercedes Benz as a global brand, it is very popular worldwide for its luxury vehicles, particularly classic elegant sedan cars. Apart from that Mercedes Benz has luxury SUVs, buses, coaches and lorries. Currently this brand is owned by German Multinational Automotive Company – Daimler AG. Mercedes Benz has already started their production in India in locations such as Bangalore, Pune and Chennai, which is good thing for Nepal. Basically, company is importing and selling C-Class, E-Class and S-Class of Mercedes Benz in Nepal. Also, they are selling GLC, GLE and GLS models of Mercedes Benz SUVs in Nepal. However, you can order any model or variant of Mercedes vehicle from the company, upon which company will quote the price and import it for you. Sedan cars starts from around 2 crore whereas SUVs starts from around 2.3 crore. Deepak Gautam & Company Pvt. Ltd.